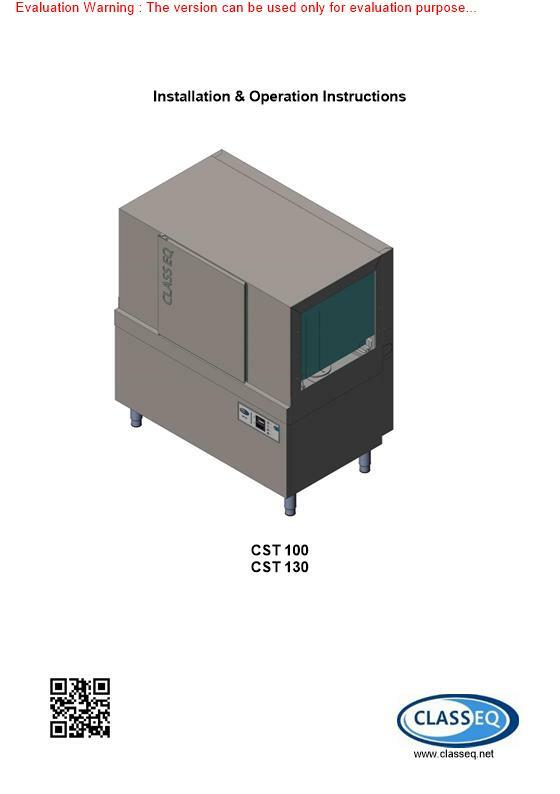 Classeq Conveyor Dishwasher and Dryer CST 100D. 1800 plates per hour. 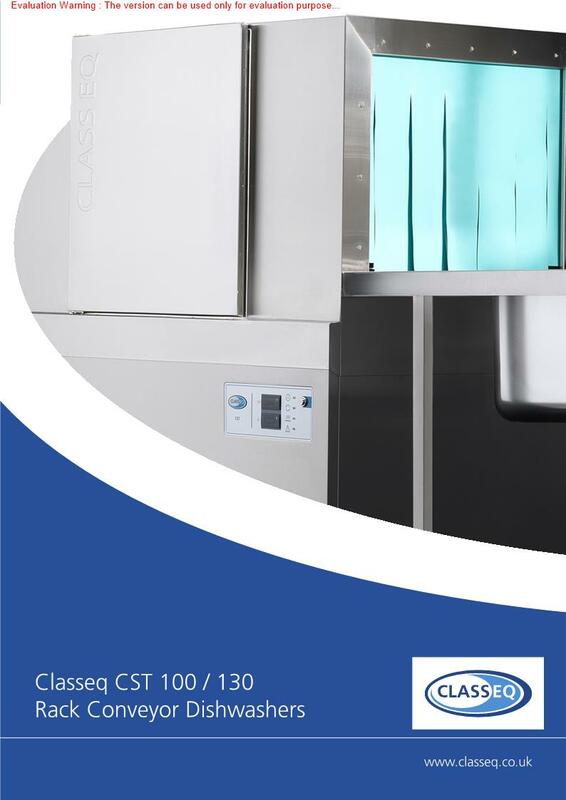 When dealing with mass demand in large catering sites such as canteens, schools and hospitals let the washing process be handled entirely by a commercial conveyor dishwasher, allowing you and staff to allocate your time to cooking and serving. 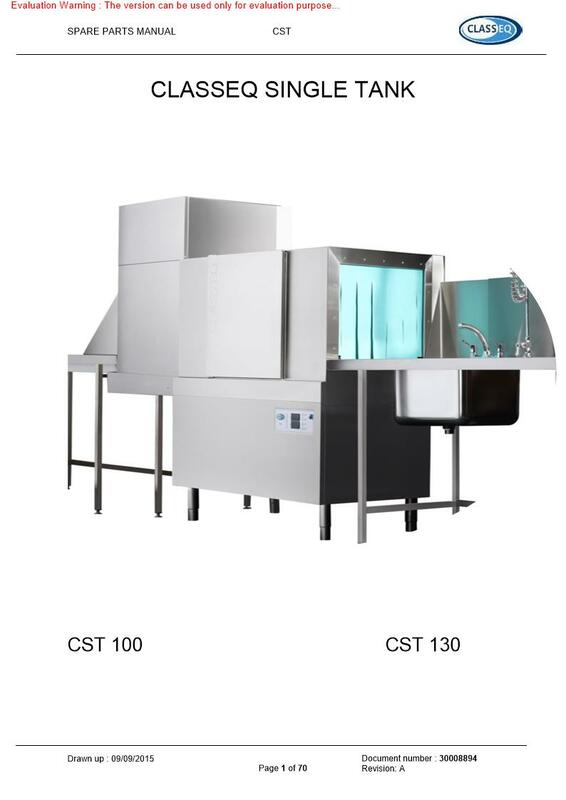 The CST 100D not only washes hundreds of plates every hour but with the addition of a built in dryer it heavily removes the human contribution to the cleaning process, leaving you with plenty of additional hands to allocate elsewhere. This unit requires a fixed outlet for waste water. Economical as well as efficient, this industrial dishwasher has an automatic standby function that lowers the rinsing temperature and reduces running costs while inactive. Classeq Hydro Pass Through Dishwasher H957AS. With Drain Pump. Three Phase. Classeq Hydro Pass Through Dishwasher H957AS/DET with Drain Pump & Detergent Pump. Three Phase.